A book review published in HOPOS, Spring 2015. 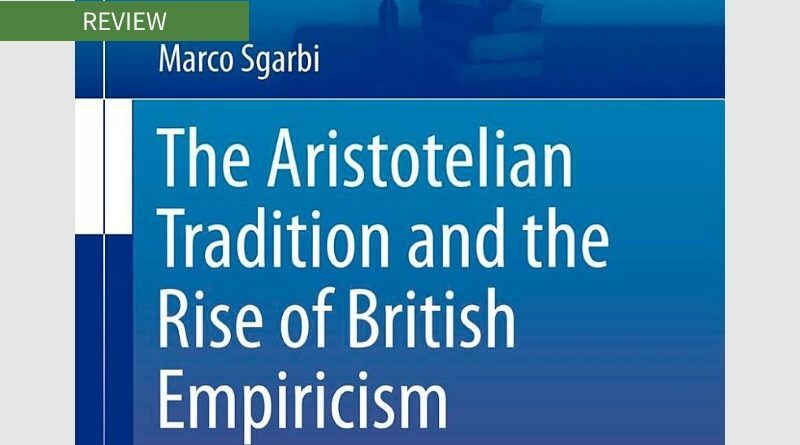 Now maybe positions central to Jacopo Zabarella really do become important and characteristic in the skeptical doctrine of British empiricism. I suspect so. But Sgarbi makes no such case. 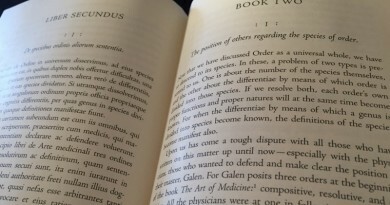 He never discusses Locke or Berkeley or Hume, or how Zabarella’s positions imply the empiricists’. Sgarbi just shows that in the century before Locke’s Essay Concerning Human Understanding many writers mentioned induction and many claimed that knowledge must relysomehow on sense experience. An attempt to revive Randall’s thesis needs more than that.